Decay may or may not cause discomfort; even though it does not hurt, the tooth is still deteriorating. Early tooth decay does not tend to show many physical signs. 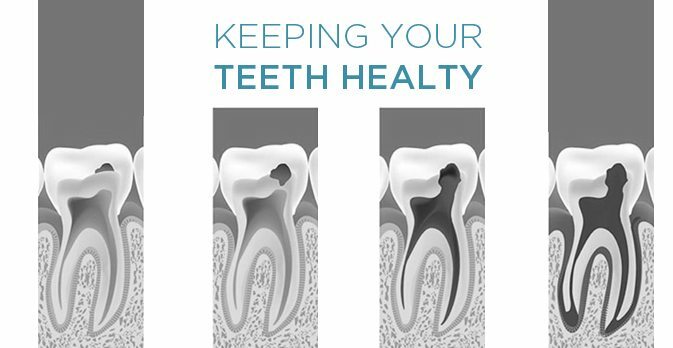 Sometimes the tooth looks healthy, but your MALO CLINIC NUFFIELD DENTAL’s Dentist will be able to see from an x-ray whether you have any decay under the enamel, any possible infections in the roots, or any bone loss around the tooth.